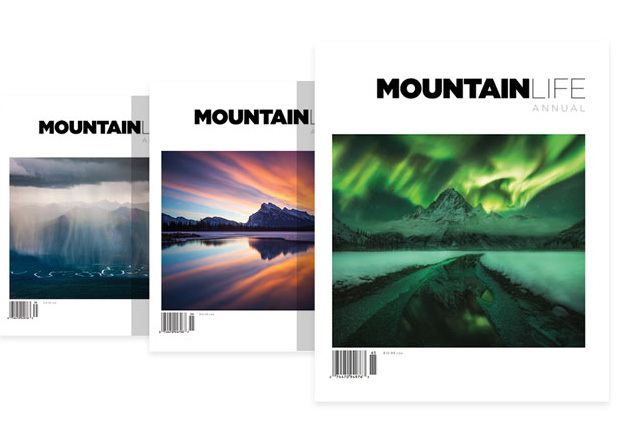 Each year we work hard to produce a new Mountain Life Annual in conjunction with a raft of dedicated partners, writers, photographers, designers and readers who support our mission of keeping quality storytelling alive. When it’s done, placing a copy of the Annual on a coffee table feels like putting up a big tent and inviting everyone in for tea. Meanwhile, inside the digital doors of Mountain Life you’ll also find the best of the Annual. Whichever place you choose to meet, we’re sure you’ll find our social-, culture- and environment-oriented ethos to be warm respite from a world of otherwise boilerplate outdoor adventure. At only 231m shy of North America’s tallest peak, Mt Logan is often referred to as the worlds largest mountain in overall size. Even a regular jaunt up the standard route offers more than unusual results. A keystone species, the Porcupine caribou heard of the Yukon faces a troubled future. With prospects of developing large drilling infrastructure in the middle of the herd’s delicate calving territory, a battle is beginning to brew. After 5 years of self-taught SUP school, these friends, husbands, fathers and river partners set out to enjoy their graduation gift. The Mountain River begins as a boggy creek and slowly builds until it drops through six dramatic canyons in one of the most remote corners of the Northwest Territories. This story needs little introduction. 1000km kite across Greenland and then one of the most awe-inspiring waterfalls ever paddled. Erik Boomer, Ben Stookesberry and Sarah McNair-Landry went well beyond the edge and return to tell us their tale. Support independent, award-winning media—Order Today and receive this issue hot off the press. Purchase the Mountain Life Annual today and support meaningful, reader-driven journalism. MLA is a manifestation of the collector’s, coffee table approach to top-notch print that combines photography and adventure journalism into one unified publication. Buy a copy for yourself, give it to an old friend and save 25% off of each premium-quality edition.